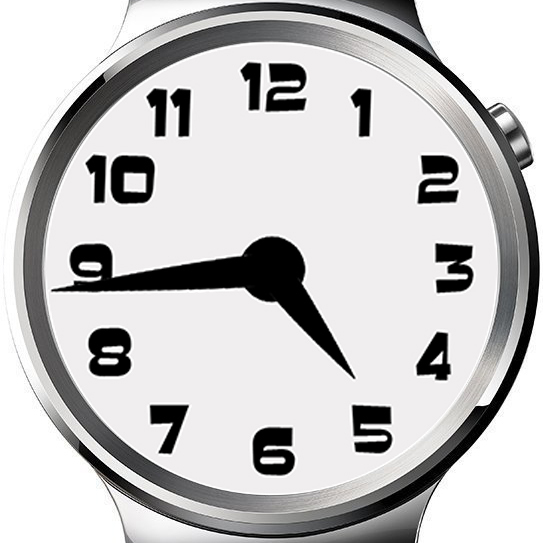 The “BTTF Numeral GRAFIX” watch face is based on a promotional watch that was sold for the release of “Back to the Future Part II”. 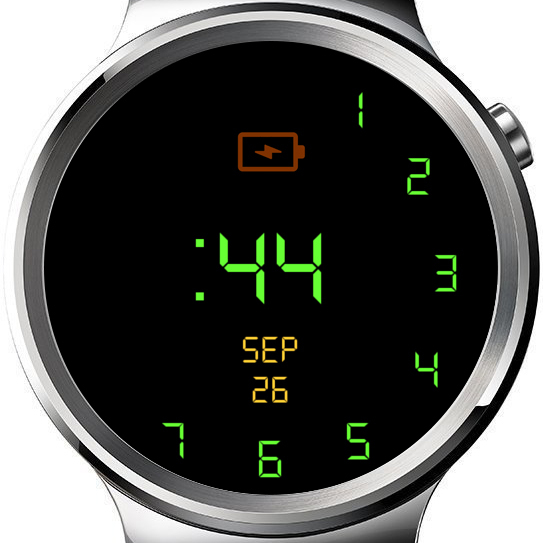 The “Archer” watch face was inspired by the opening sequence of the “Archer” TV show. The font on the watch face is the exact same font that’s used in the video intro for the show, and the hands are cleaned-up screen-grabs from the video as well. 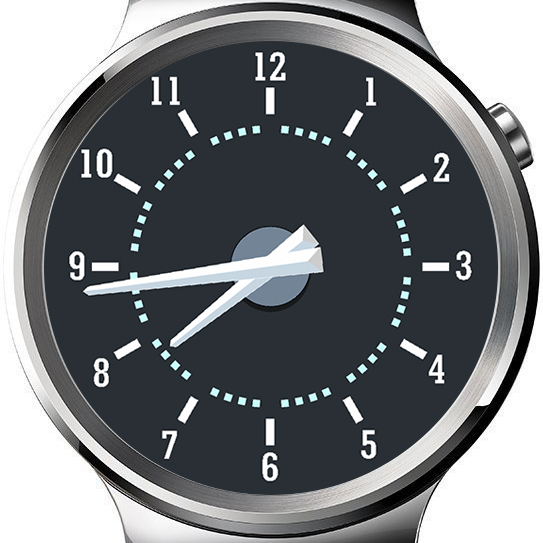 There’s nothing special about v01 of this watch face. Download “Archer – v01” here. The “DeLorean Speedo” watch face was inspired by the speedometer of the DeLorean dashboard. The numbers on the face are the same font as used on the DeLorean speedometer, and the hour & minute markers are the same shape and color of the mileage marks on the speedo. Download “DeLorean Speedo – v01” here.